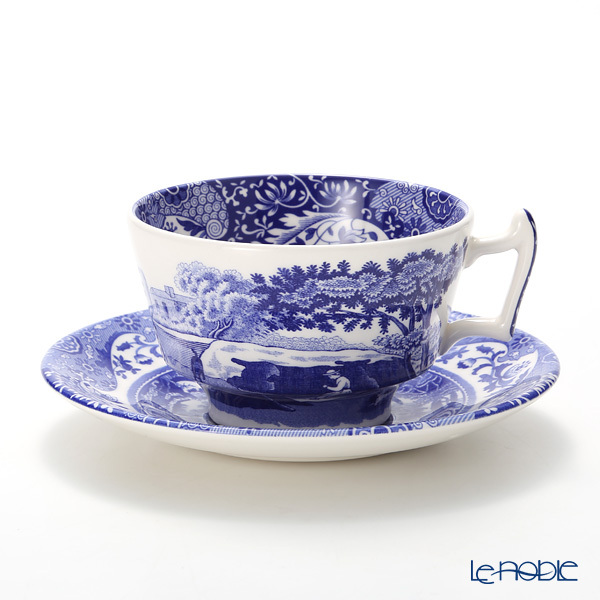 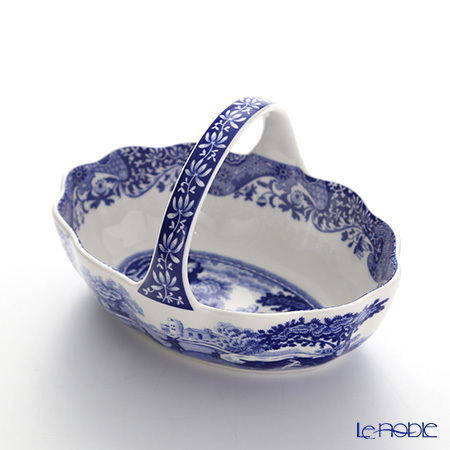 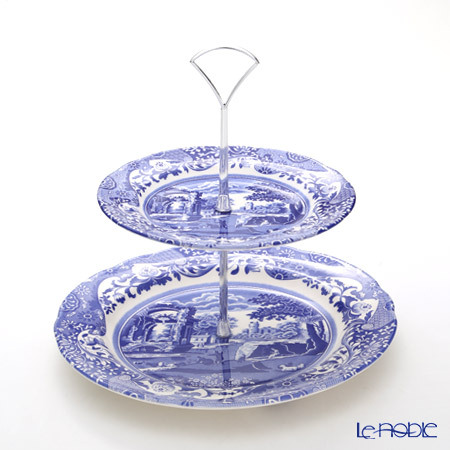 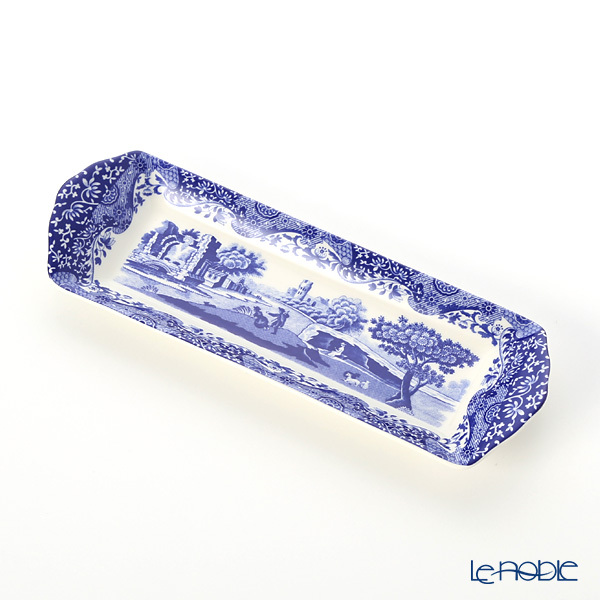 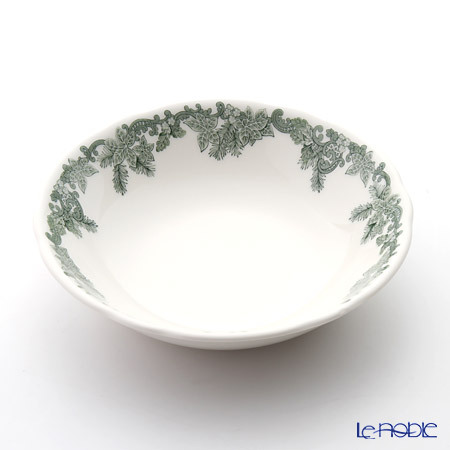 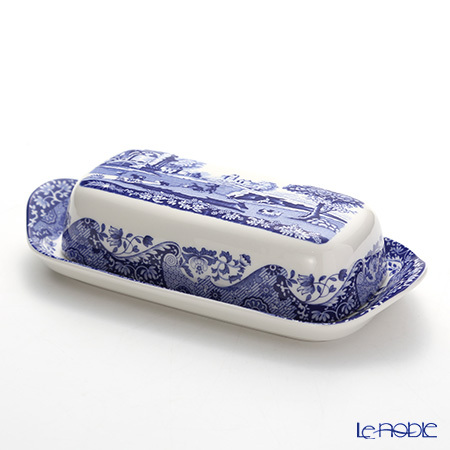 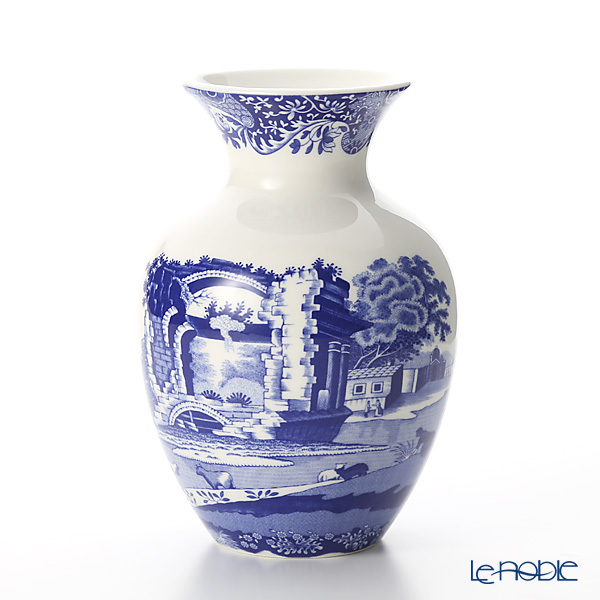 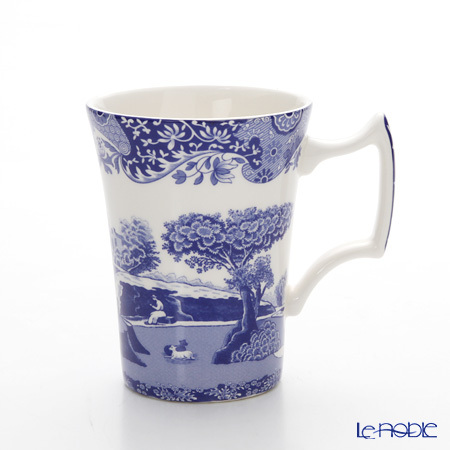 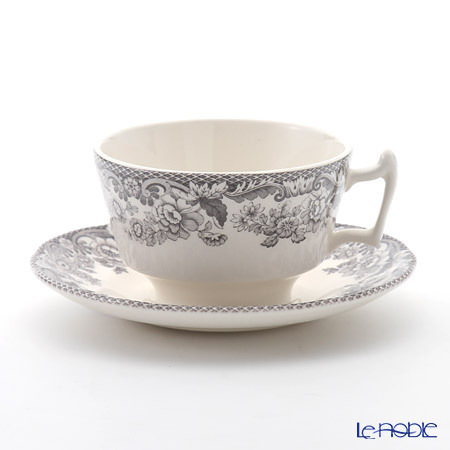 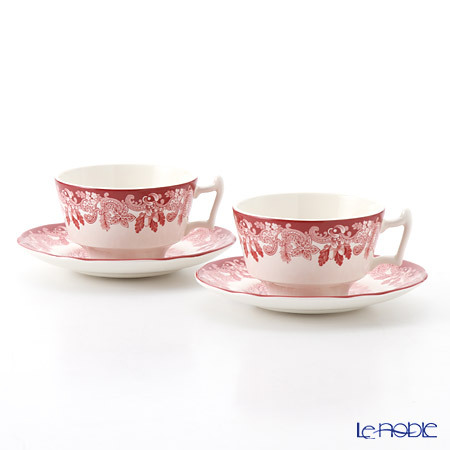 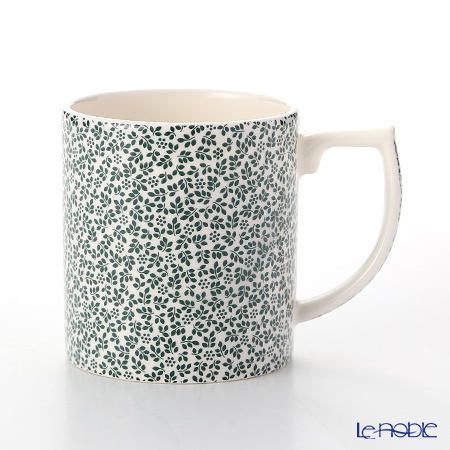 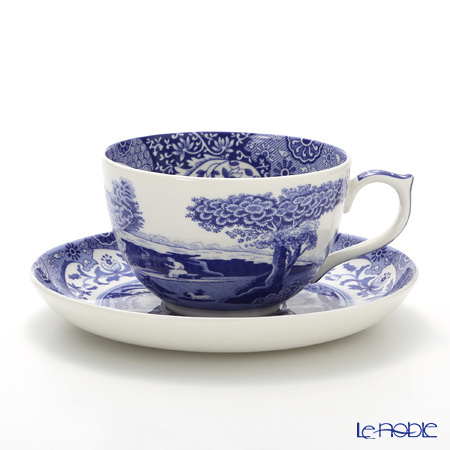 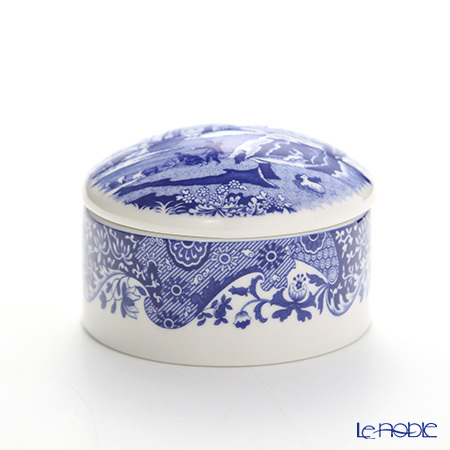 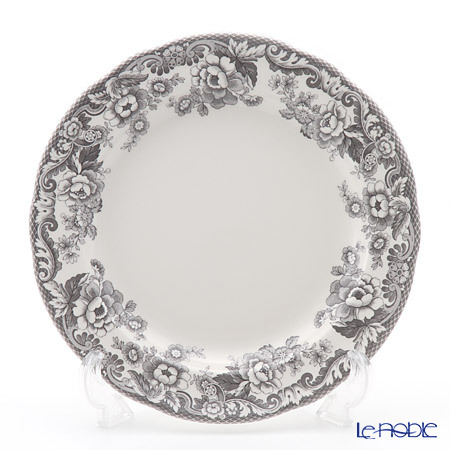 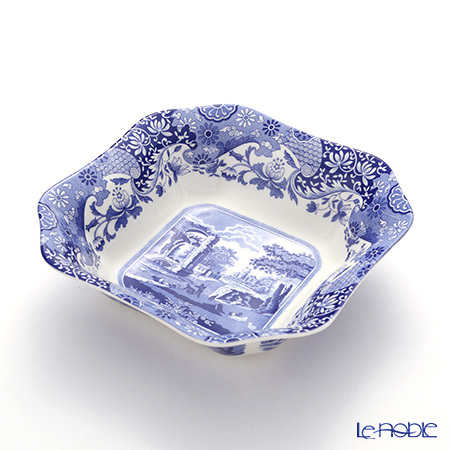 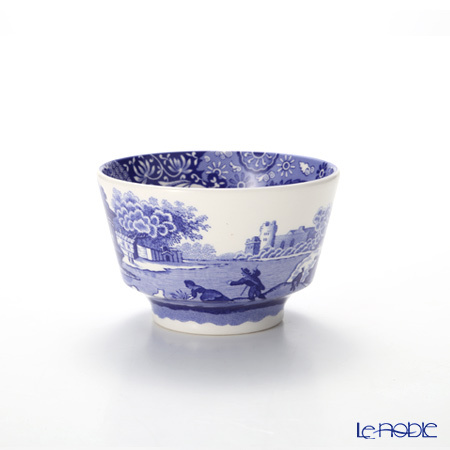 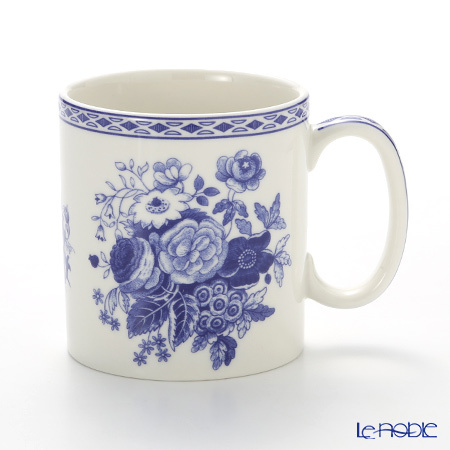 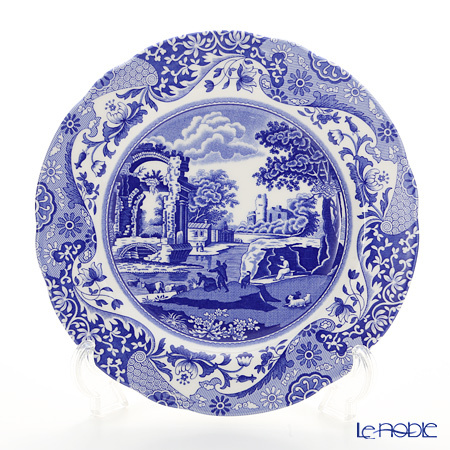 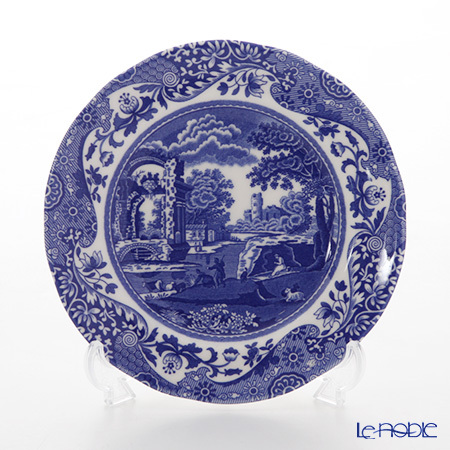 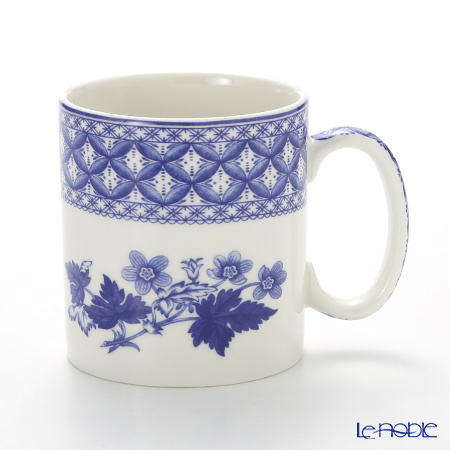 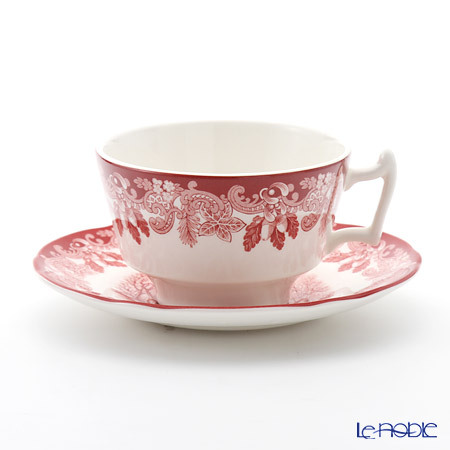 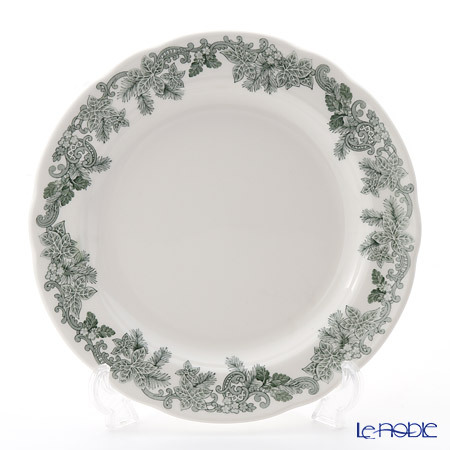 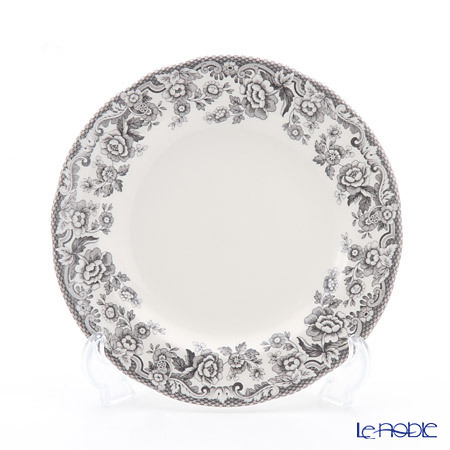 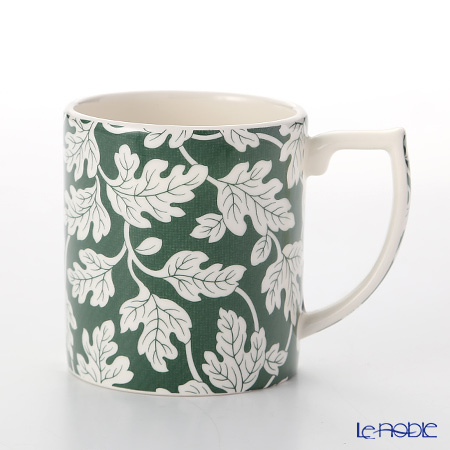 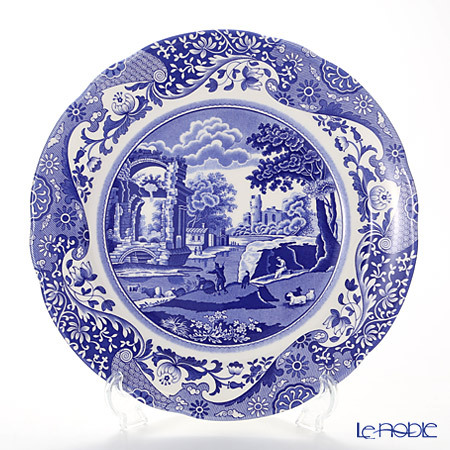 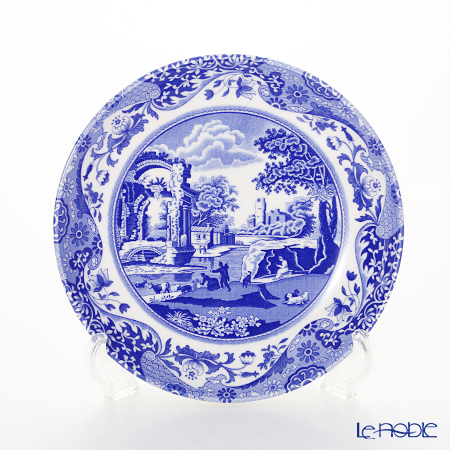 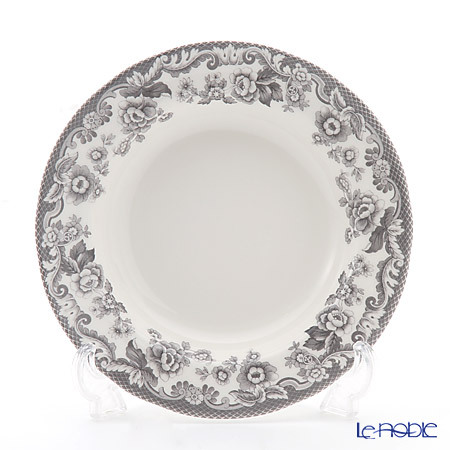 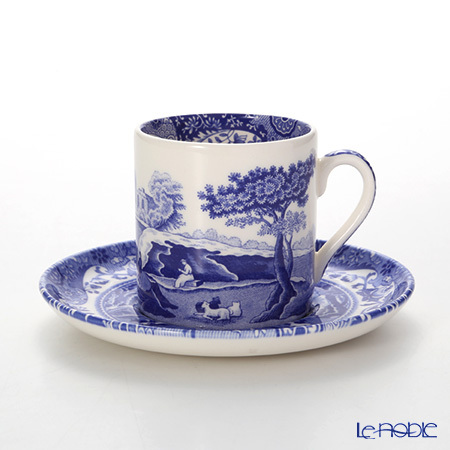 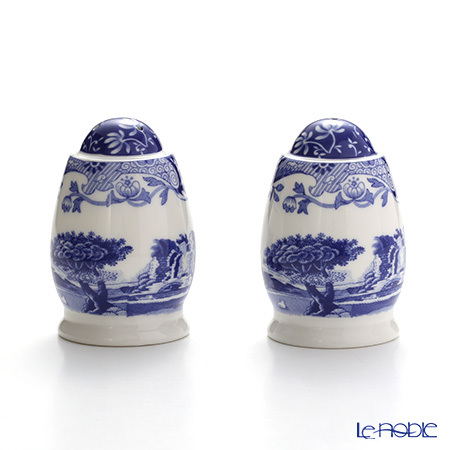 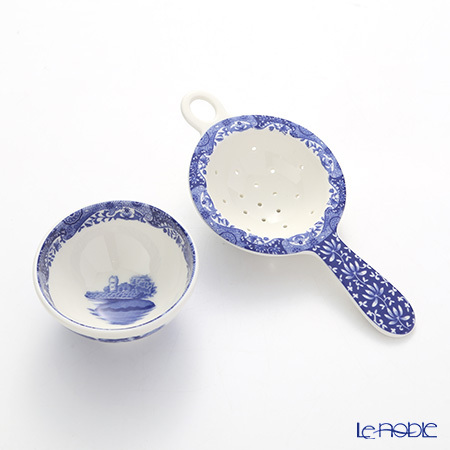 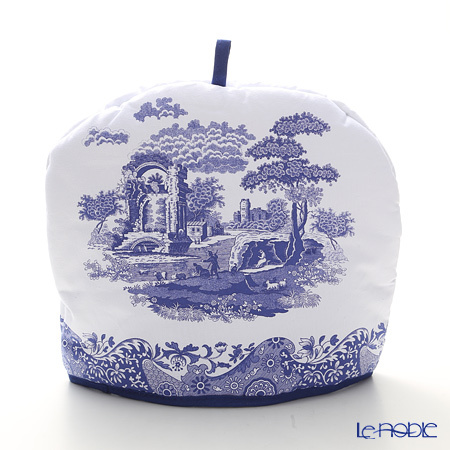 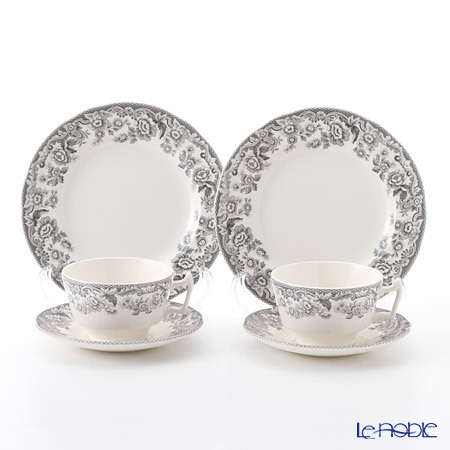 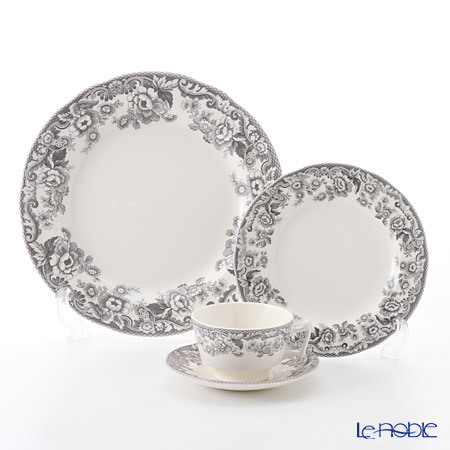 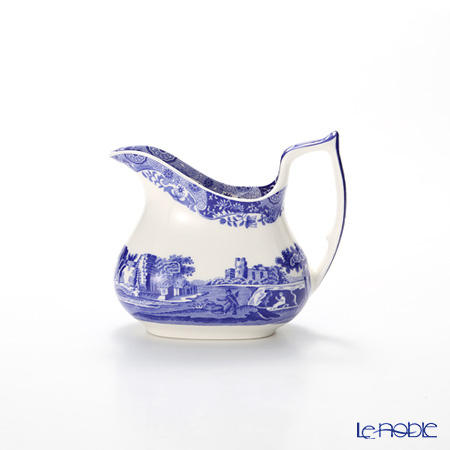 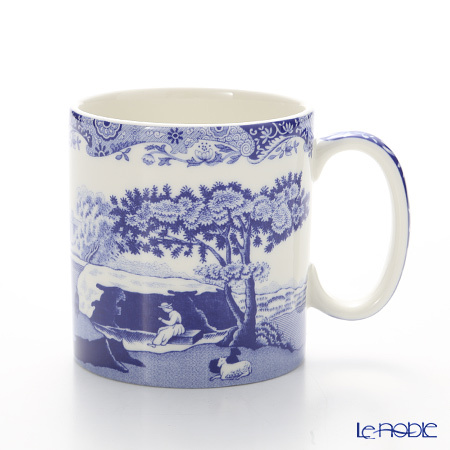 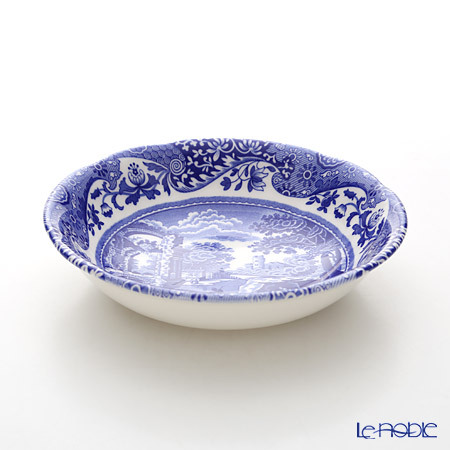 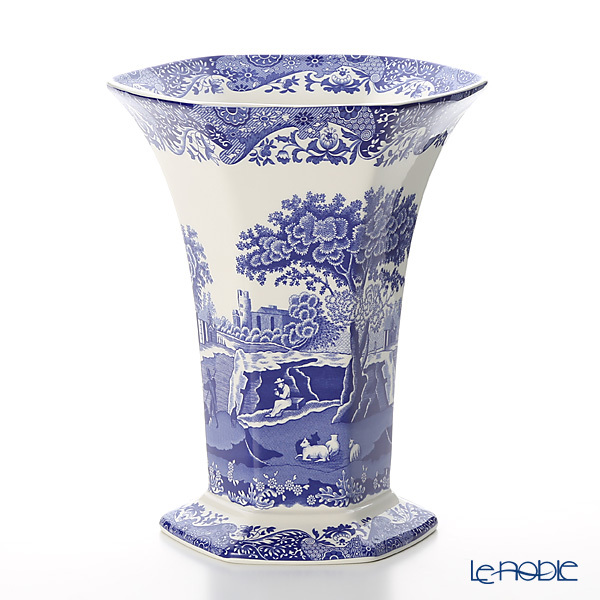 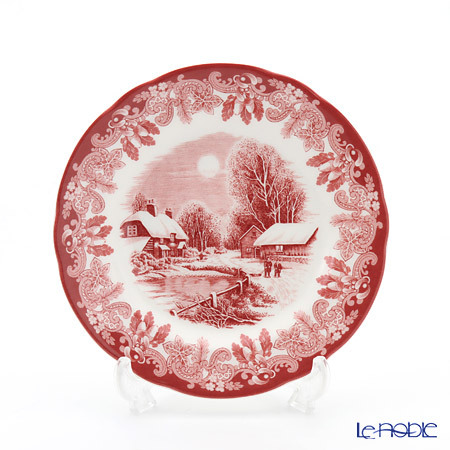 Le noble - Spode is now at our stores! 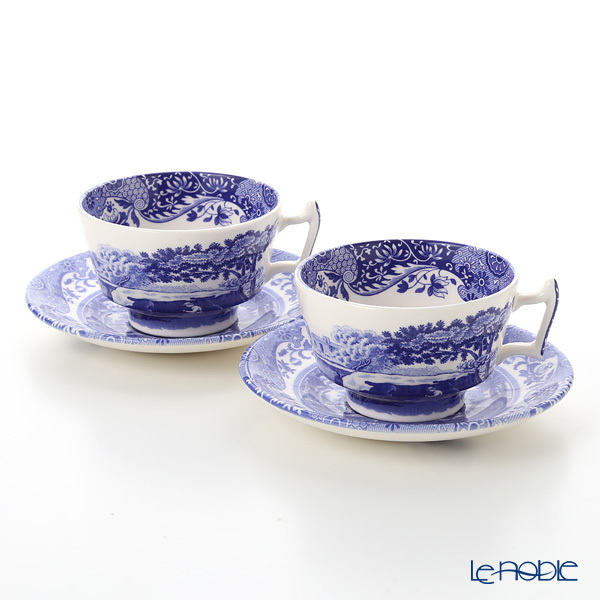 Spode is now at our stores! 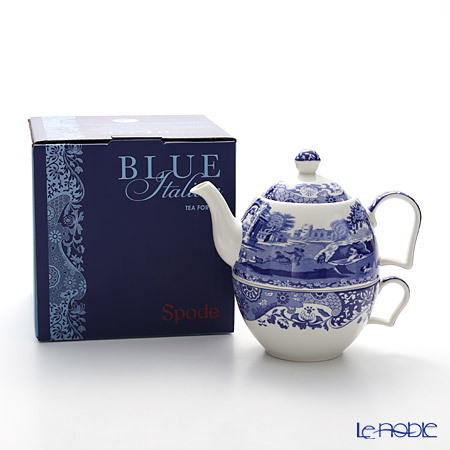 "Blue Italian" of Spode has now arrived to our stores from U.K! 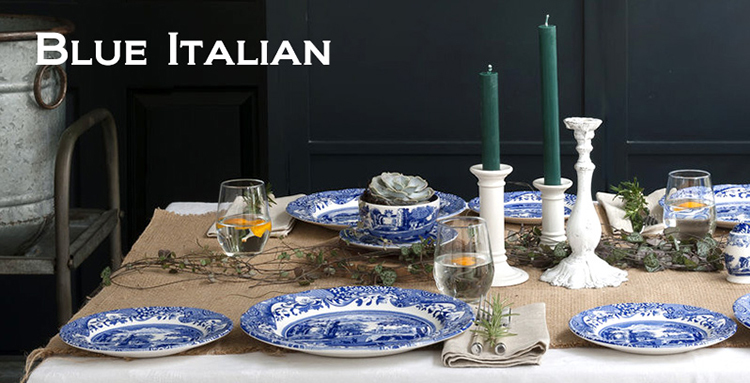 New collection are the perfect match for the Christmas table cordinate. 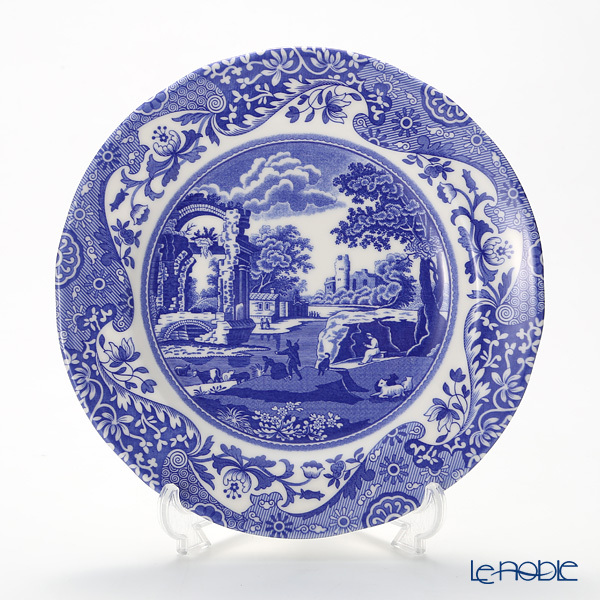 Spode was founded by Josiah Spode around 1770 at Stoke-on-Trent where was well known as “The Potteries”, one of the Britain’s most important district for the pottery and bone china production. 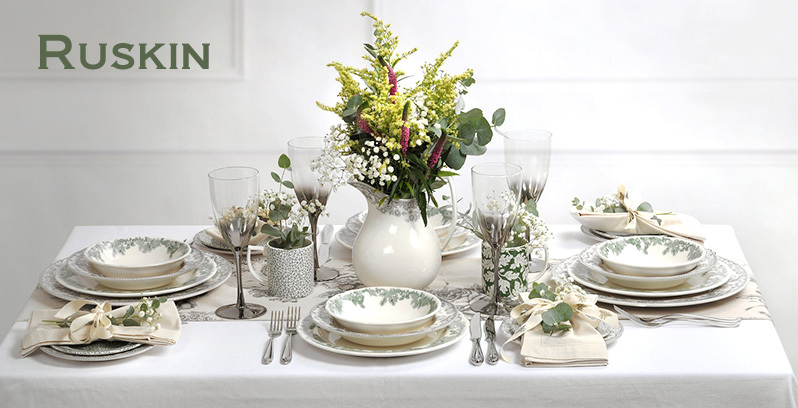 With Spode’s unique and unmistakable aesthetic, Ruskin House celebrates the best of British heritage designs. 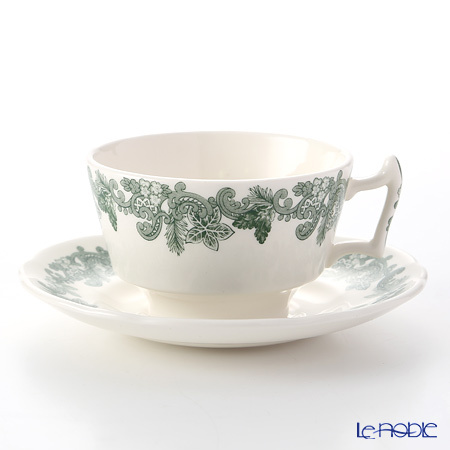 Made in England from the highest quality earthenware, the Ruskin tableware collection combines three detailed leafy patterns inspired by Spode’s archive designs in a beautiful evergreen colour. 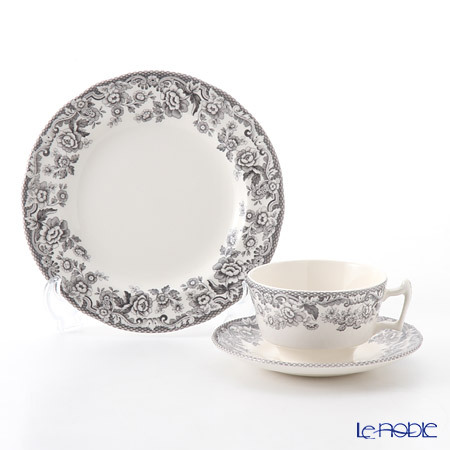 The eternal appeal of Spode's tableware is seen through all aspects of this elegant Winter's Scene collection. 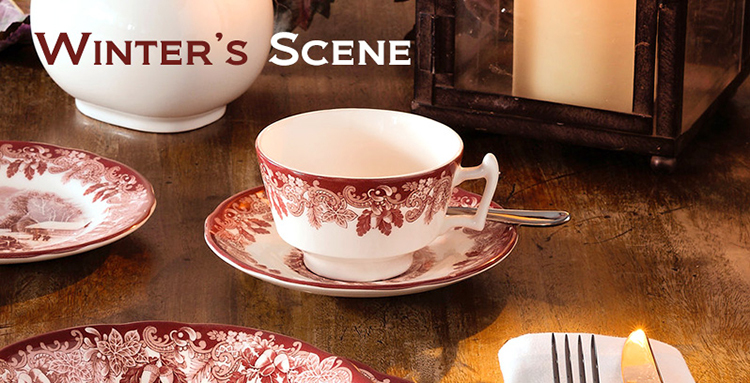 Originating from Spode's archive, Winter's Scene is a beautiful interpretation of classic Spode artwork prints in a rich red colour way. 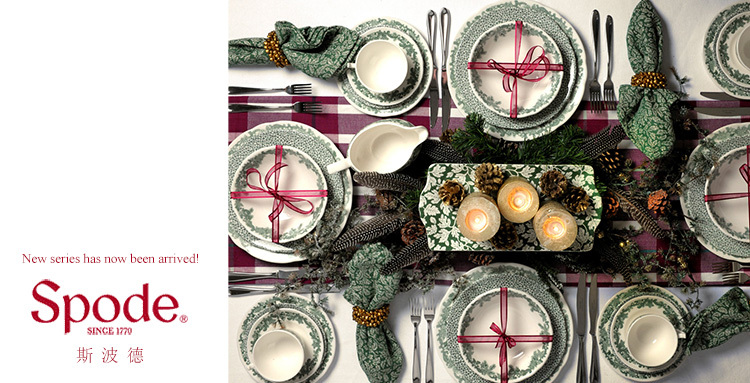 Featuring a striking border containing holly leaves and acorns, key pieces showcase a charming Winter's Scene motif to create a stunnign festive table. 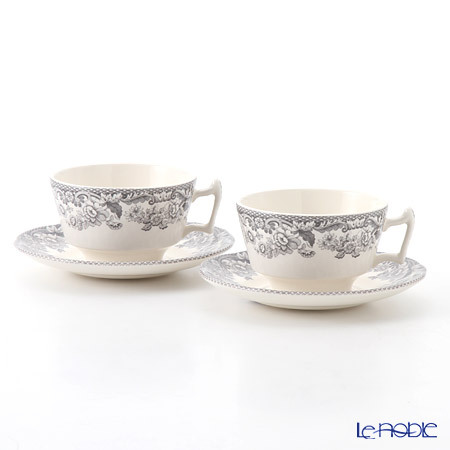 Charming and sophisticated, Delamere Rural is an elegant collection which uses an intricate detailed border from Spode's archives in a subtle slate grey colour way. 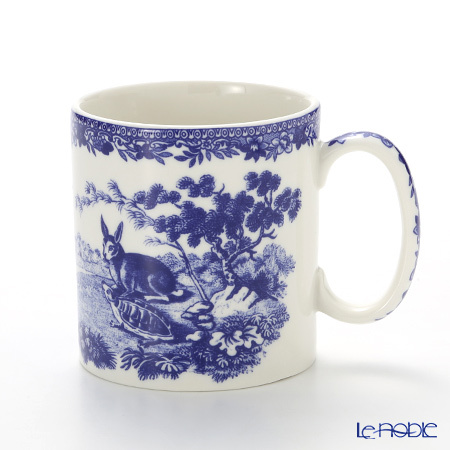 The beautiful border is accompanied by a woodland animal on key pieces, adding interest and variety to the range. 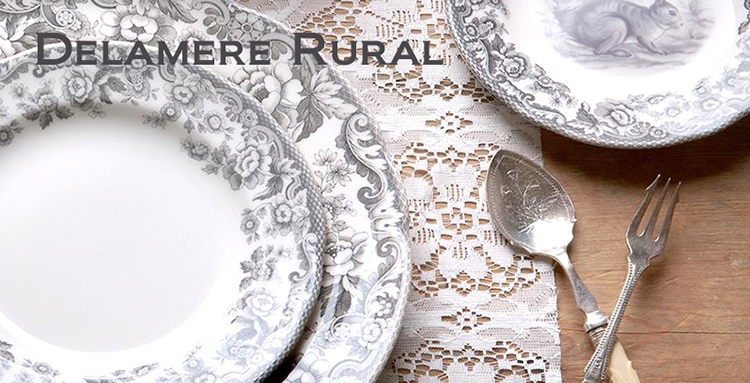 With Spode’s design heritage, Delamere Rural is a stunning collection from an iconic brand steeped in history.